Big Tony is a lovable, but not exactly honorable, former NYPD officer who never followed the rules. He lives with his son, TJ, a straight-laced NYPD detective who always follows the rules while solving Brooklyn's toughest cases. They may be an odd couple but they become unofficial partners with Tony Sr. offering his overly cautious son blunt, street-wise advice. 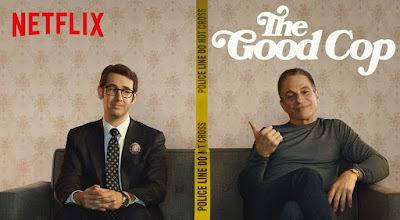 Emmy nominee Tony Danza stars as the elder officer in his first starring role on a sitcom since the late 1990s, and Grammy nominated-singer Josh Groban portrays Tony Jr. in his first regular sitcom role.